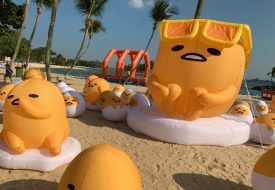 Singaporeans are suckers for the most adorable iterations; and when it’s Hello Kitty, you can spot them from a mile away, clamouring over each other with credit card in hand to swipe up the feline loot. 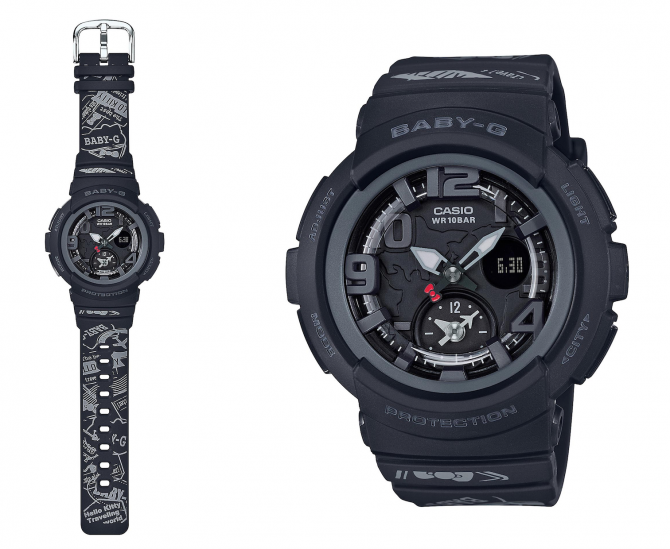 So we hope Casio has braced itself for what’s to come when the watch brand released the BGA-190KT as part of the Baby-G line. Available in black and white, the BGA-190KT is a collaboration model inspired by a globe-trotting Hello Kitty. 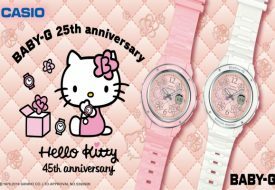 The timepiece’s minute hand is accented with Hello Kitty’s trademark red ribbon, and the strap itself is covered with Hello Kitty-style illustrations arranged like random passport stamps, to allude to the idea of travel and escape. 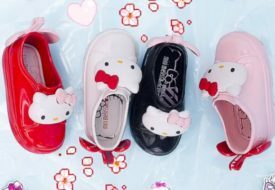 The subtler references are balanced by a case back featuring a pilot Hello Kitty, who was specially designed to commemorate the collaboration. This travelling version of Hello Kitty also appears on the watch’s packaging, which has been styled to resemble a suitcase – no prizes for guessing why. The BGA-190KT is available at G-FACTORY stores in The Shoppes at Marina Bay Sands and ION Orchard.